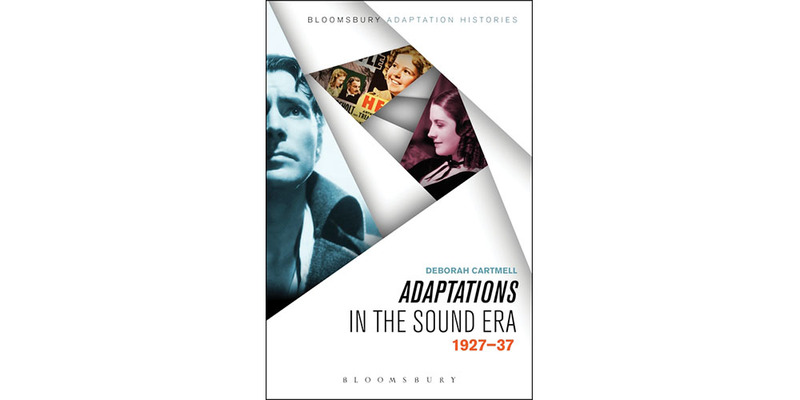 Focusing on promotional materials, Deborah Cartmell’s Adaptations in the Sound Era tracks early attempts to promote sound through the elevation of words in adaptations in the early sound period. The popular appeal of these films clearly stands in opposition to academic regard for them and the book reflects on the presence and marketing of ‘words’ in a variety of adaptations, from the introduction of sound in the late 1920s to the mid 1930s. This book contextualizes a range of adaptations in relation to debates about ‘picturizations’ of books in the early sound era, including reactions to the talking adaptation by writers such as, Irwin Panofsky, Aldous Huxley and Graham Greene. Film adaptations of Shakespeare, Dickens, gothic fiction and biopics are also discussed in relation to their use and promotion of sound or, more precisely, words.